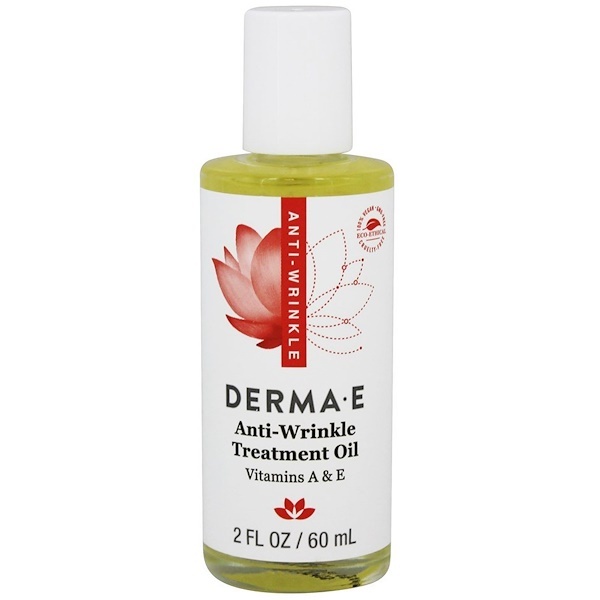 Anti-Wrinkle Vitamin A & E Treatment Oil is a concentrated treatment to moisturize dry, aging, compromised skin. 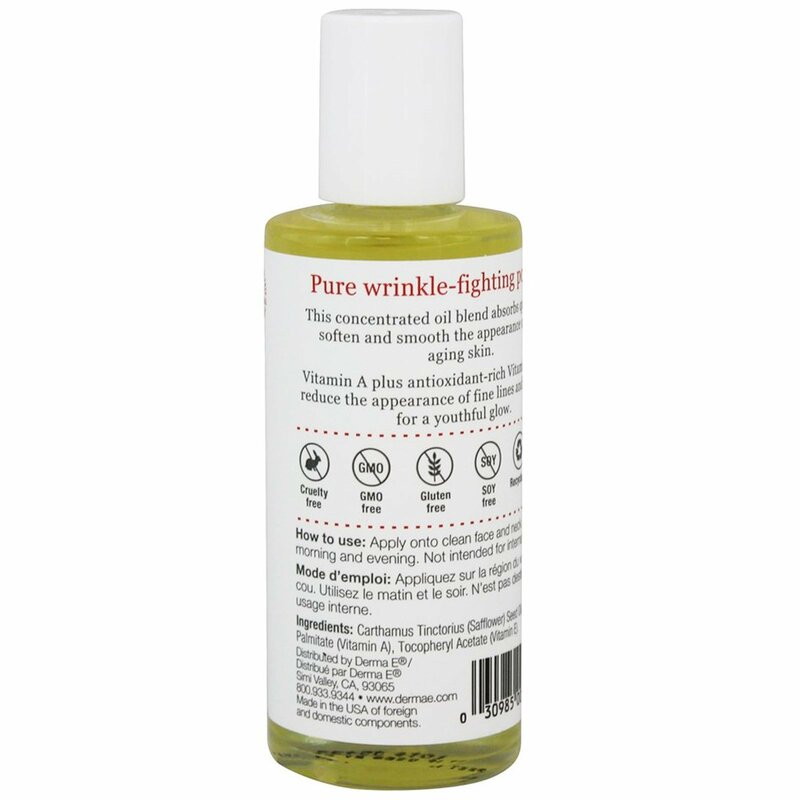 After thoroughly cleansing your skin, apply Anti-Wrinkle Vitamin A & E Treatment Oil in the morning and evening. Not intended for internal use. 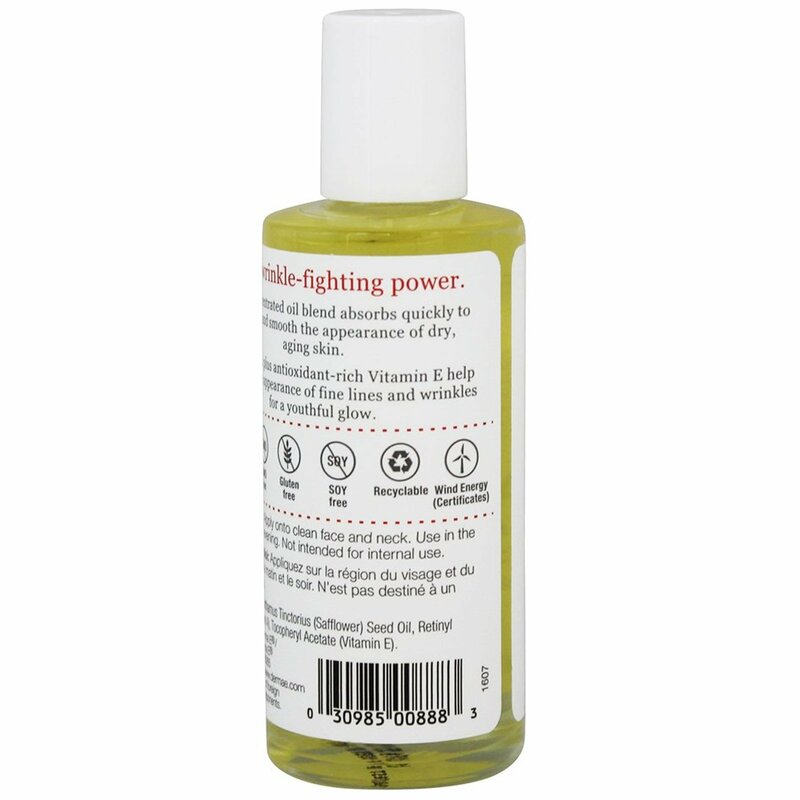 Carthamus tinctorius (safflower) seed oil, retinyl palmitate (vitamin A), tocopheryl acetate (vitamin E).